I first met Dr. Hainline when he was treating my mother for a very severe eye infection. She was also undergoing chemotherapy at the same time. The care he provided was with much urgency, compassion and concern. When I started to experience problems with my eyes and was told I was scheduled with Dr. Hainline, it was very comforting to me because I already knew him. After the first exam he told me I had prednisone induced cataracts, a condition that is caused by long term use. He also explained that I had very dry eyes and would need to get that under control prior to having cataract surgery. He then inserted punctual plugs, sealing the tear ducts to contain moisture in my eyes. Before my cataract surgery he fully explained the process and how the lens would be inserted after the cataract was removed. I have the utmost respect for him and his profession because I also work with people who are vision impaired or blinded and this has been a life changing experience. 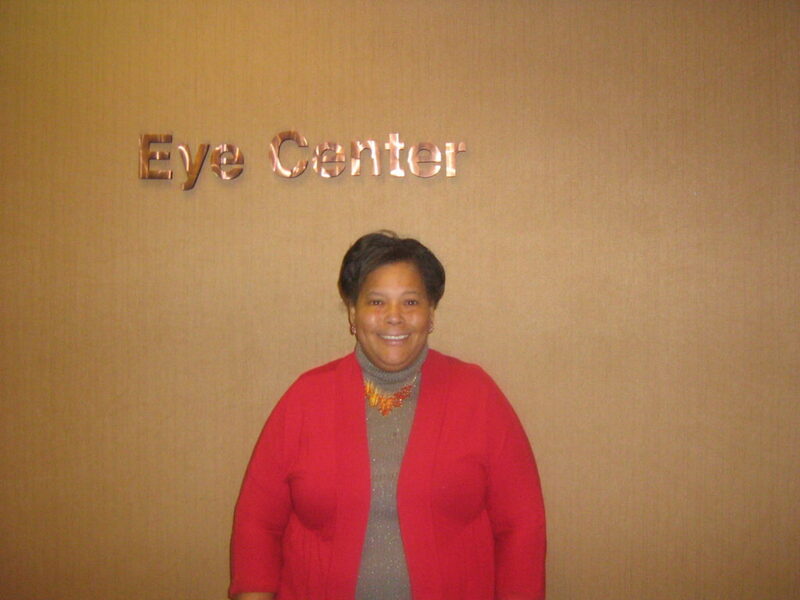 Thank you Dr. Hainline very much for helping to improve my vision.